A very well known Tom Stoppard play based on two character from Hamlet. 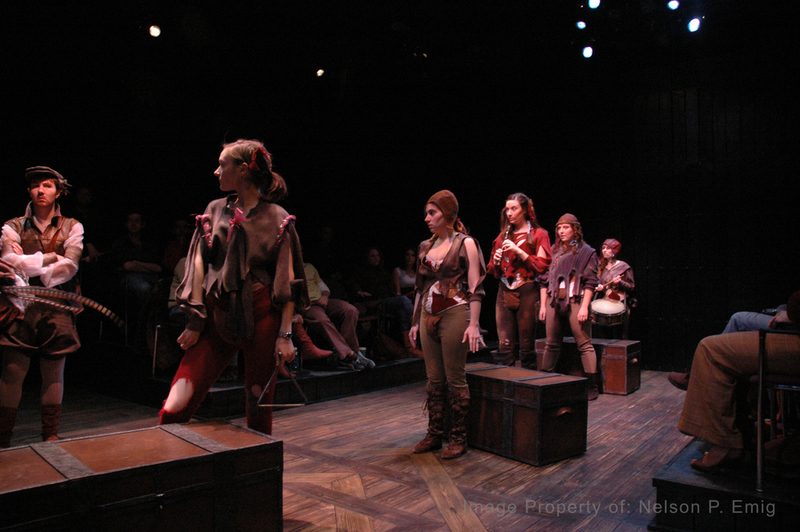 In this production we had a very different space where the audience was in a box with the actors. In each of the four corners there were audience seats, while at the center of each wall there were enormous doors. Most of my design revolved around the entrances and exits of the other characters.